Born and raised in the Finger Lakes Region of Upstate New York, John earned a Bachelor of Science in Physical Education from Cortland State University, where he was a member of the track and field and cross country teams. 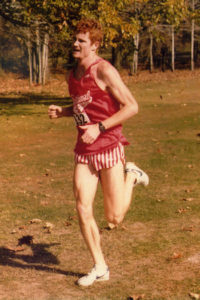 He also qualified for and competed in the 1985 NCAA Division III cross country national meet. After studying exercise physiology and working in the sporting goods industry in the early part of his career, in 2006 John returned to school at the Finger Lakes School of Massage in Ithaca, NY to realize his dream of becoming a licensed massage therapist. John is currently based in Durham, NC and is licensed in three states (New York, North Carolina and Utah). 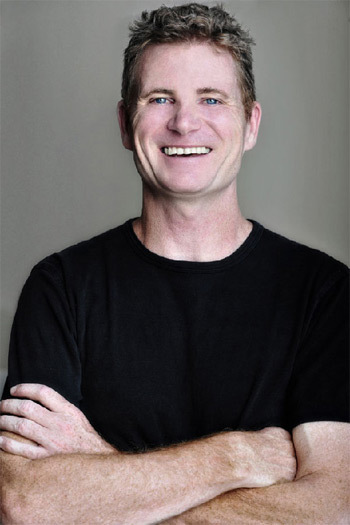 Since becoming a licensed massage therapist, John has worked with a variety of clients across the country, ranging from Nike-sponsored athletes participating in the 2008 USA Olympic Track & Field Trials, the Australian Olympic Freestyle Ski Team (the Flying Kangaroos), master’s runners and professional triathletes to singers, physicians, nurses, attorneys and information technology professionals. One of the highlights of his career was working with Alberto Salazar’s Nike Oregon Project in both Park City, UT and Eugene, OR during the 2008 Olympic build-up and trials period, providing massage therapy to elite track and field athletes such as Kara Goucher, Adam Goucher, Amy Yoder Bagley, Galen Rupp and Josh Rohatinsky. John has also served as massage therapist for many Duke University cross country and track athletes since Fall 2011. John became impassioned with running at the age of 13. Over thirty-five years later, he continues to count running as well as rowing among his passions. In his spare time, John also enjoys surfing the internet, listening to older rock and roll, and following the Tour de France.